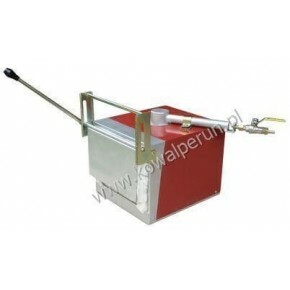 We offer gas forges with different technical specifications and various sizes of the working chamber, powered by propane or propane-butane. 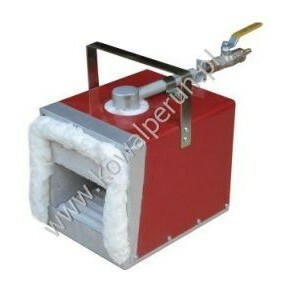 Forges have necessary marketing authorisation. 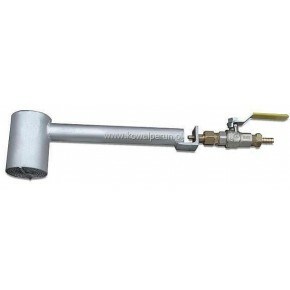 GAS FORGES There are 26 products. 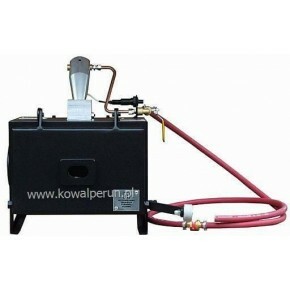 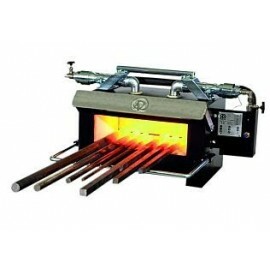 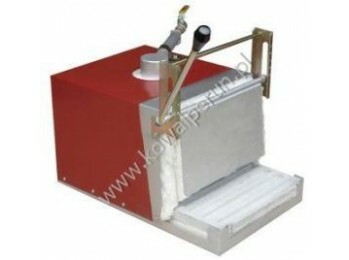 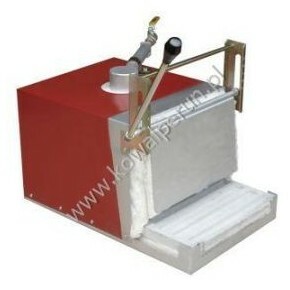 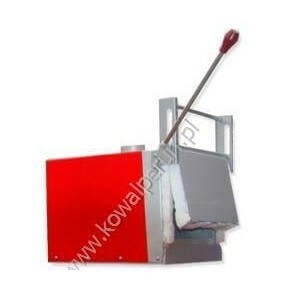 Professional gas furnaces designed for companies and professionals in blacksmithing. 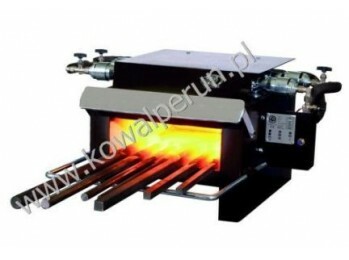 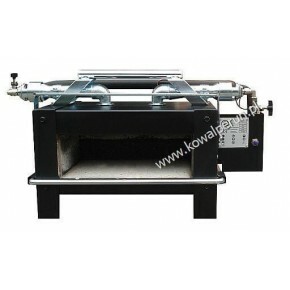 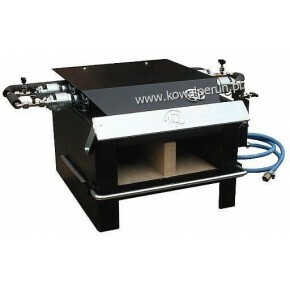 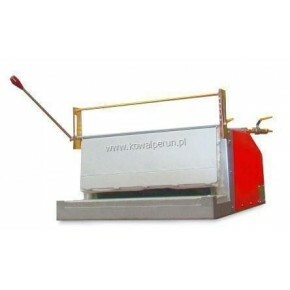 ITG4 furnace is equipped with four burners. 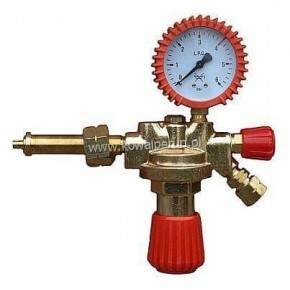 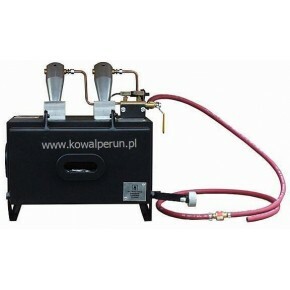 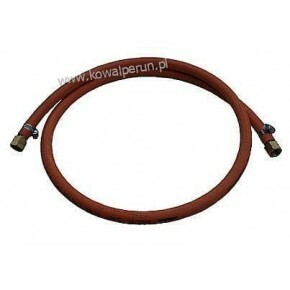 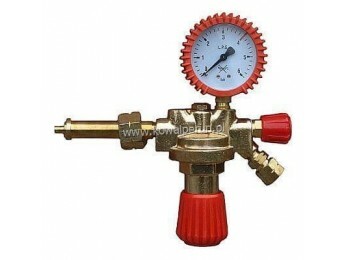 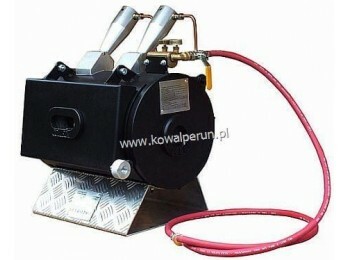 Each burner have an independent valve to adjust the gas flow.